Cost-effective fibre cabling solution for long distance transmission. Our single mode fibre patch leads are 100% tested and certified. They are designed for high speed and legacy networks like Fast Ethernet, Gigabit Ethernet and Fibre Channel. LC – The LC connector features a small form factor and resembles the SC connector. SC – The SC connector has a molded, plastic plug casing and a push/pull locking system. ST – The ST connector uses a push-and-turn-to-lock system. 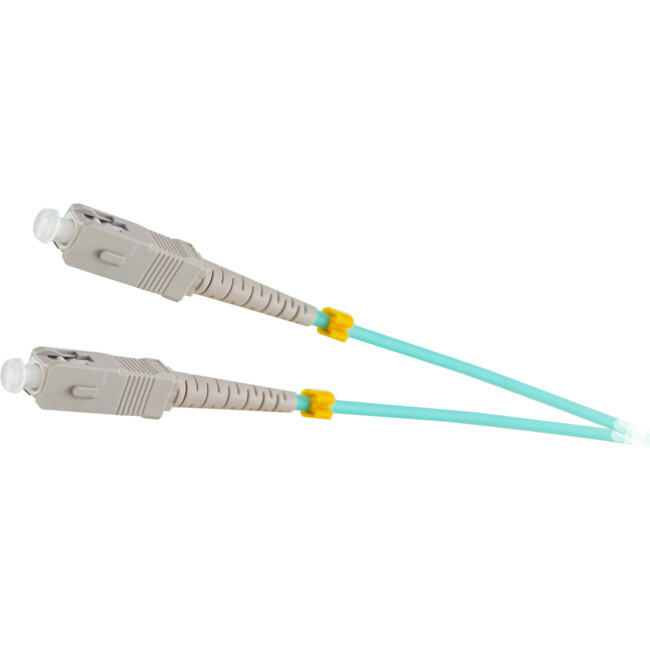 MTRJ -The MTRJ connector is a small form-factor connector with a square plastic casing that contains both fibre strands into a single polymer ferrule.